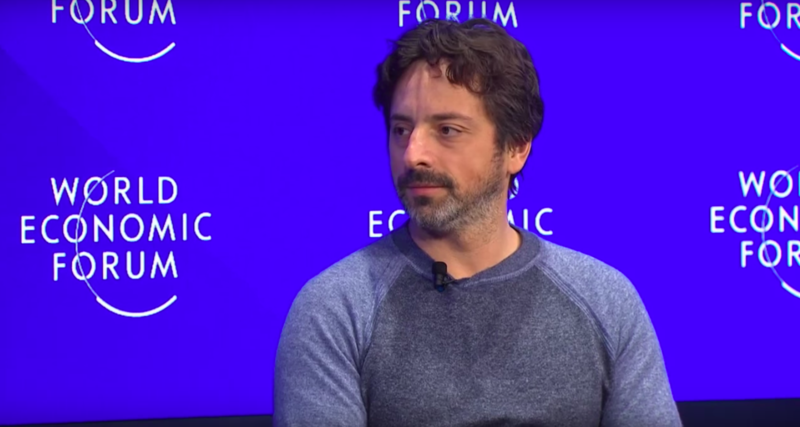 Google co-founder Sergey Brin sounded cautiously optimistic with respect to the use of artificial intelligence in the Alphabet’s annual shareholder letter for the year 2017. Like Ben Parker, uncle to the friendly neighbourhood superhero Peter Parker, Brin also said of AI that “with great power came great responsibility”. The message was a part of the annual shareholder letter for Alphabet, which Brin had signed for the first time since 2014 instead of chief executive officer Larry Page. “The new spring in AI is the most significant development in computing in my lifetime… Every month, there are stunning new applications and transformative new techniques. But such powerful tools also bring with them new questions and responsibilities… How will they affect employment across different sectors? How can we understand what they are doing under the hood? What about measures of fairness? How might they manipulate people? Are they safe,” wrote Brin, raising several questions about the fair usage of AI. “While I am optimistic about the potential to bring technology to bear on the greatest problems in the world, we are on a path that we must tread with deep responsibility, care, and humility,” Brin wrote. Google’s parent company Alphabet posted a net income of $9.4 billion in the first quarter this year — a 73 per cent jump from $5.4 billion in the same period last year. Alphabet is clearly riding on the advertisement revenue generated from various platforms.